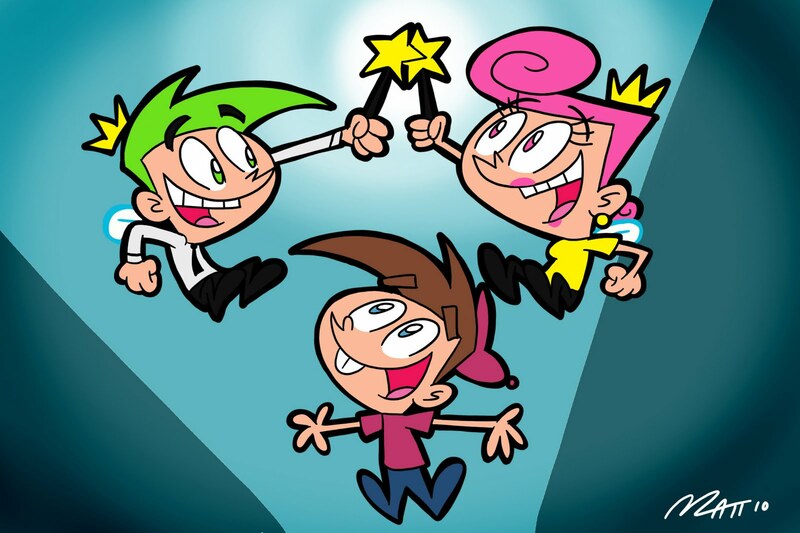 Fairly OddParents – Matt Downs Draws! Butch Hartman’s Fairly OddParents is a guilty pleasure of mine. I just love his retro character design and super quick humor that is showcased in every episode. Here’s to you Butch!